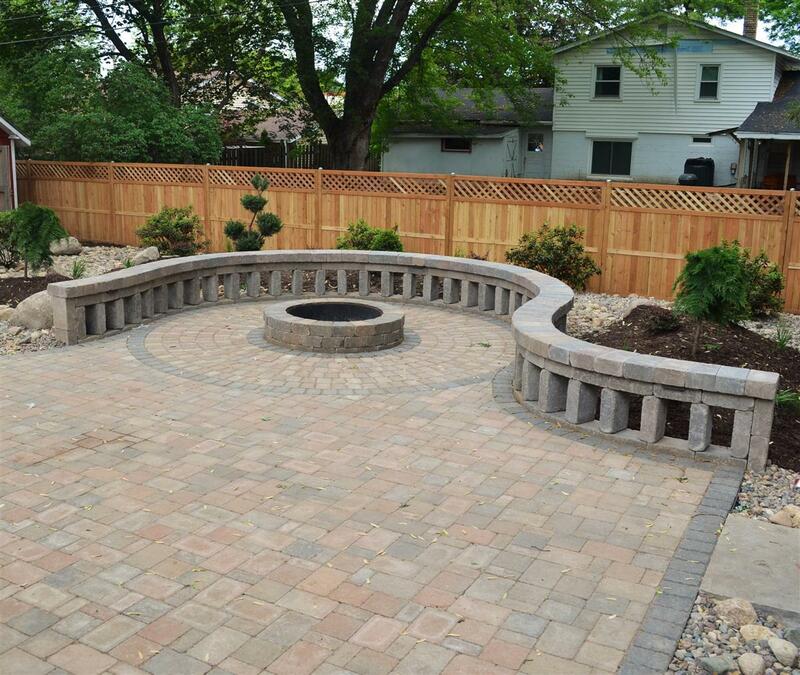 We completely transformed this backyard by removing all existing landscape material and installing a firepit patio complete with a radius seating wall, flagstone walkways, natural stone steps, a bubbling boulder pondless water feature, exotic low-maintenance plantings and a new cedar privacy fence complete with lifetime galvanized steel fence posts. 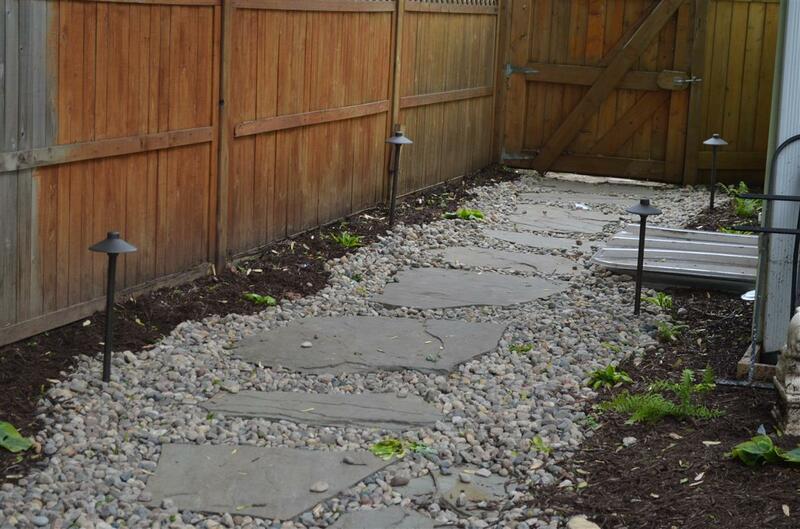 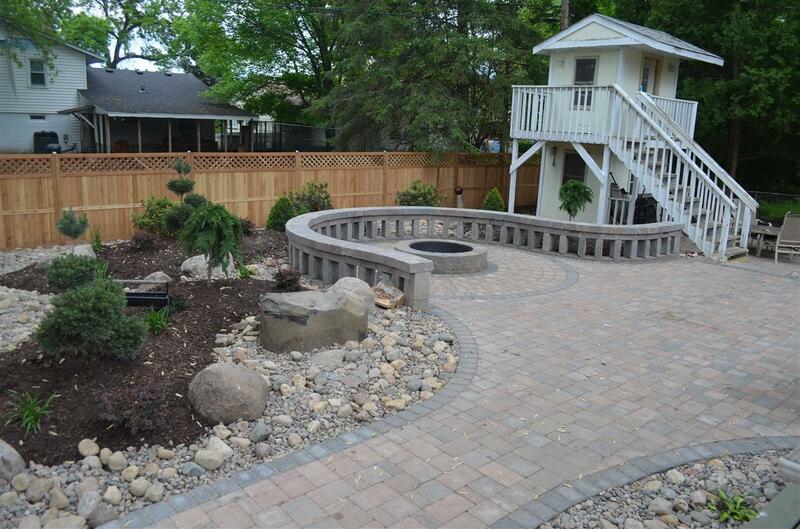 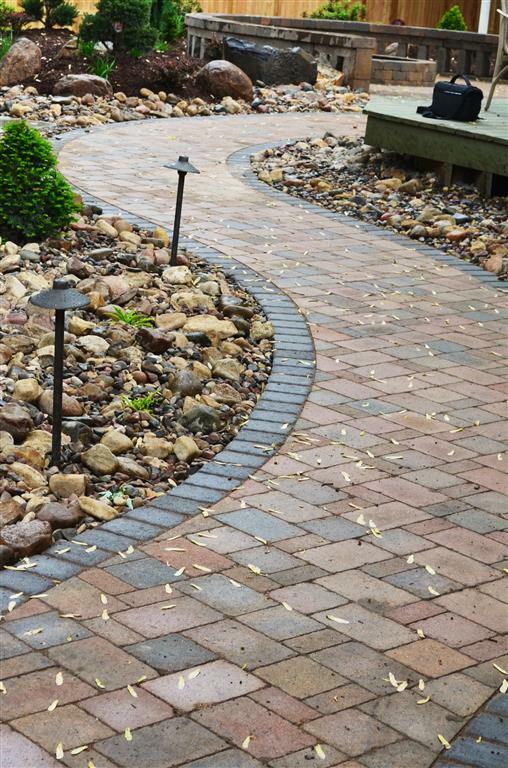 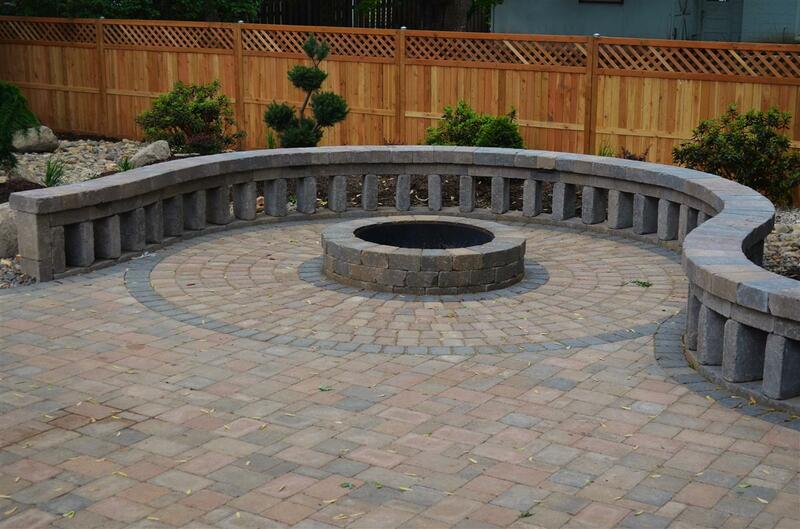 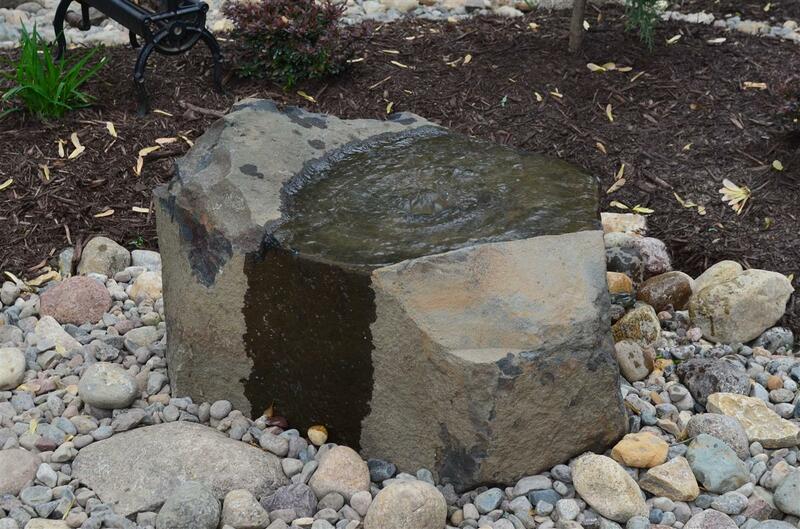 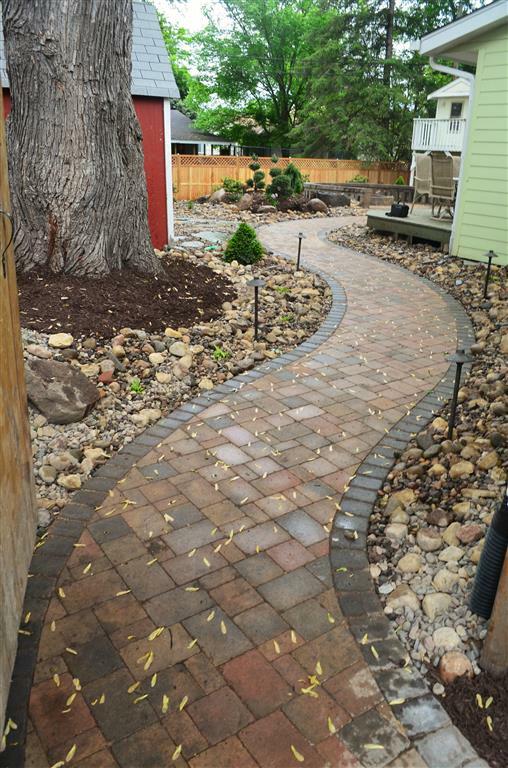 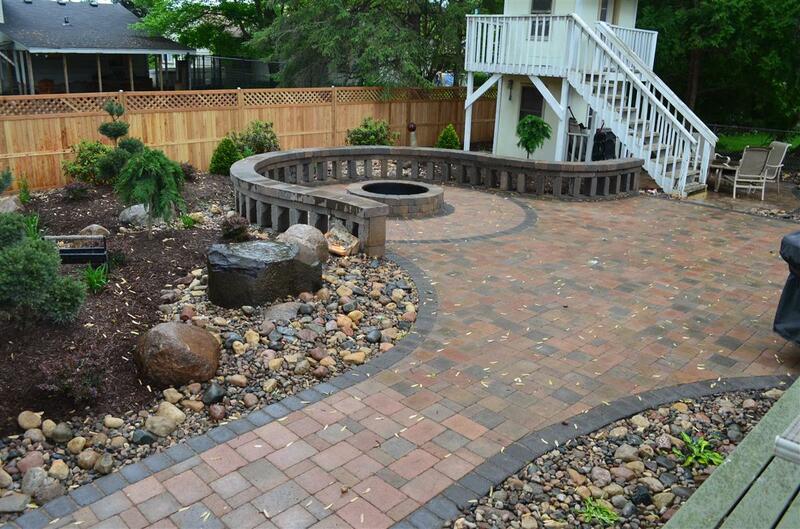 NS Landscapes is the foremost Twin Cities landscape design-build company. 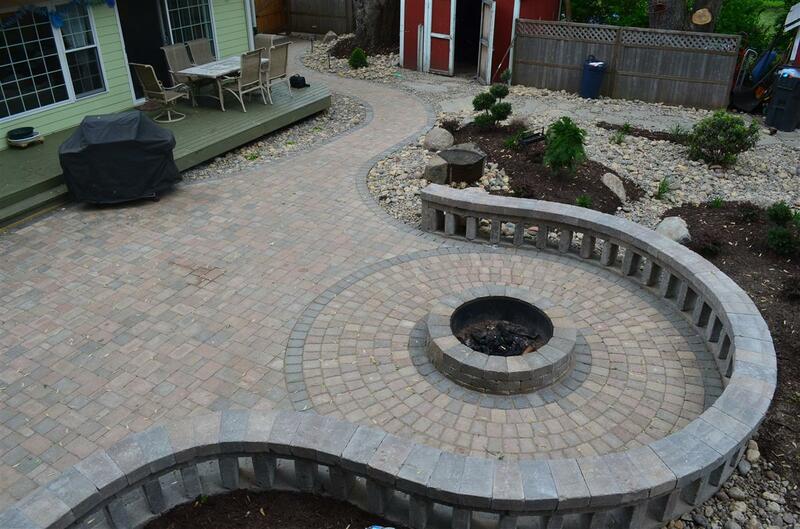 Our cutting-edge, low-maintenance designs and superior customer service mean 100% customer satisfaction. 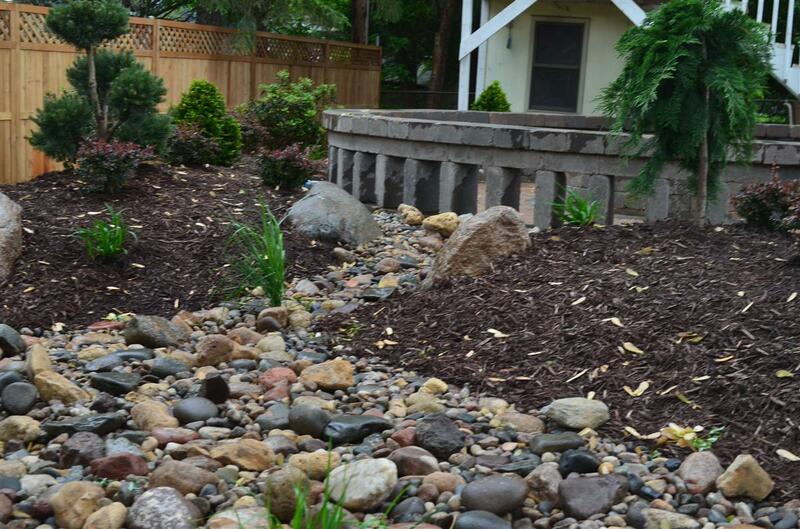 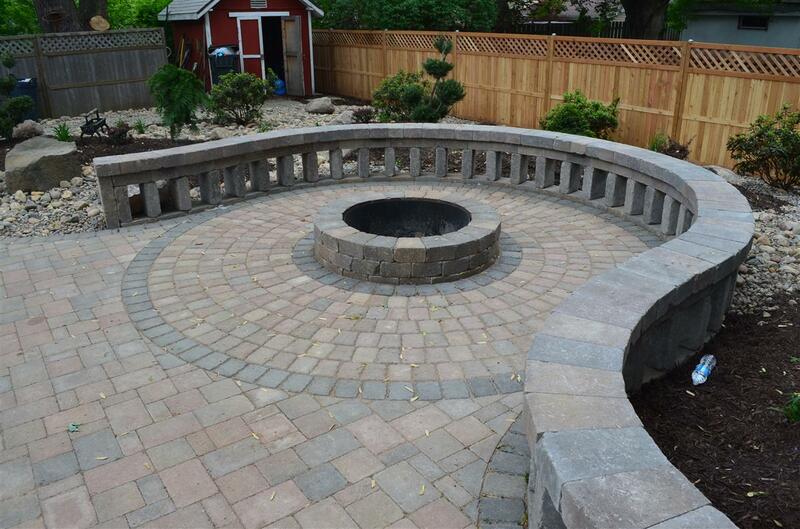 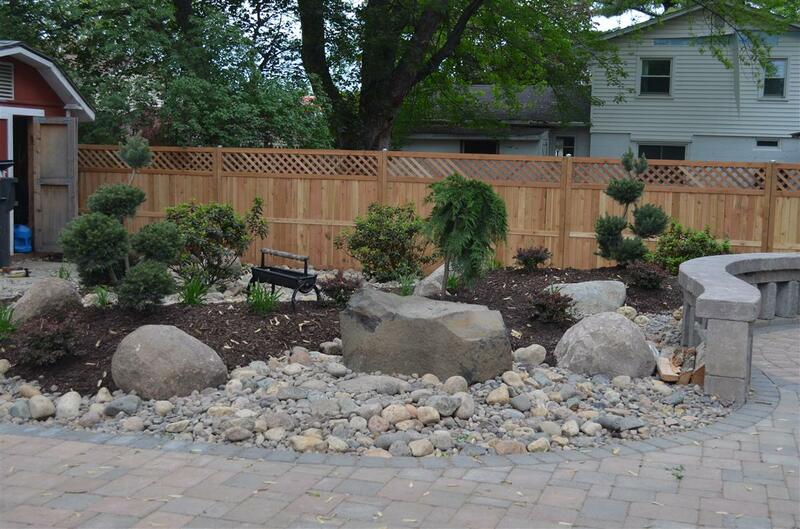 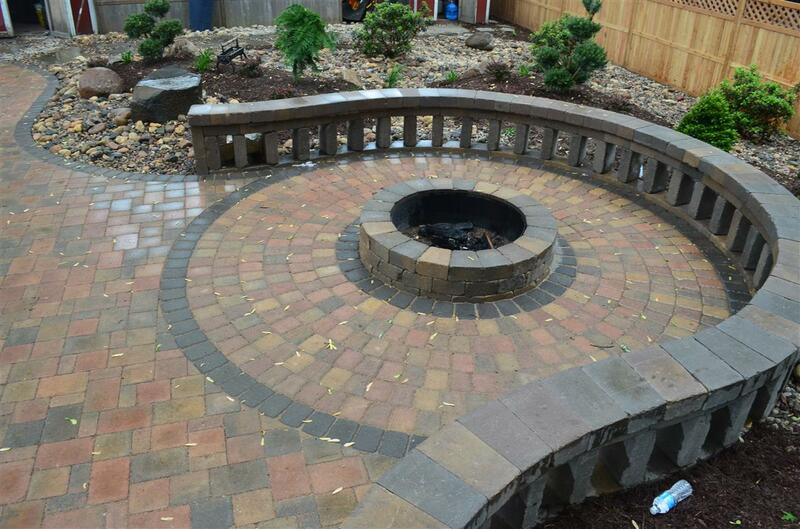 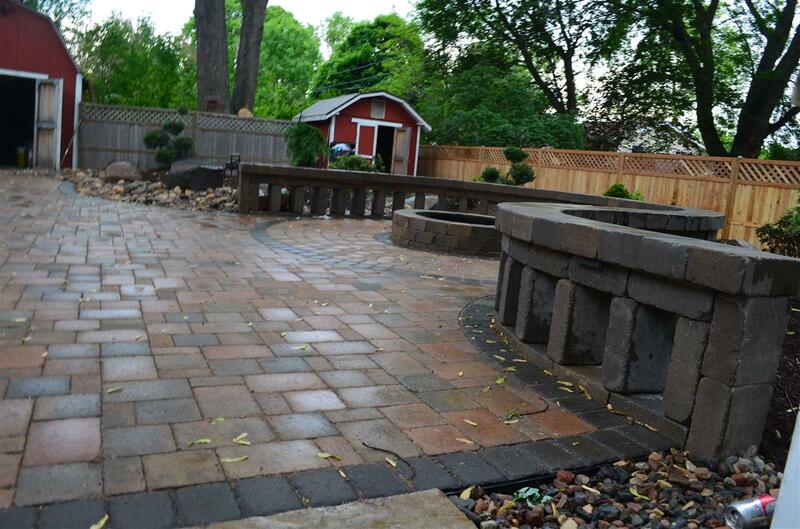 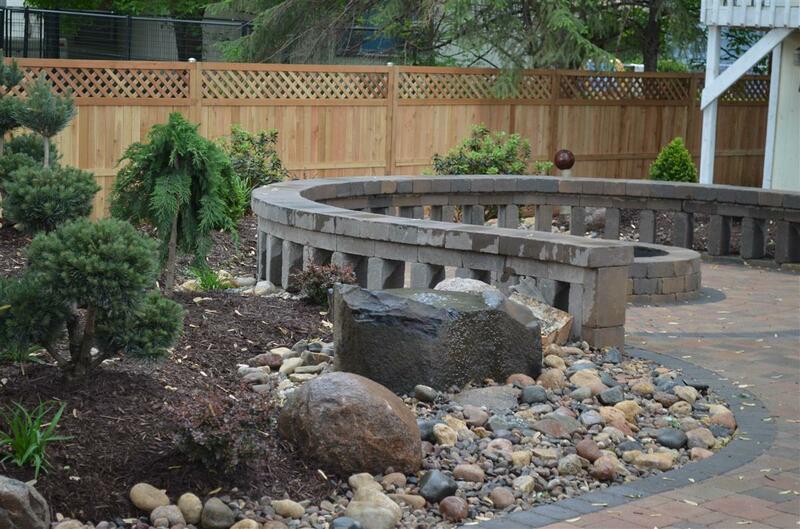 We design beautiful gardens, patios, retaining walls, walkways and planting beds throughout the Southern Twin Cities.